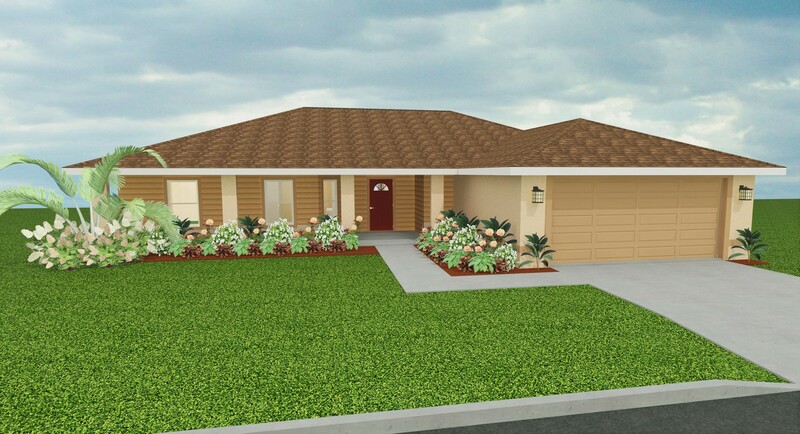 ​The Seagull model is a beautiful 4 bedroom, 2 bathroom, 2 car garage home. 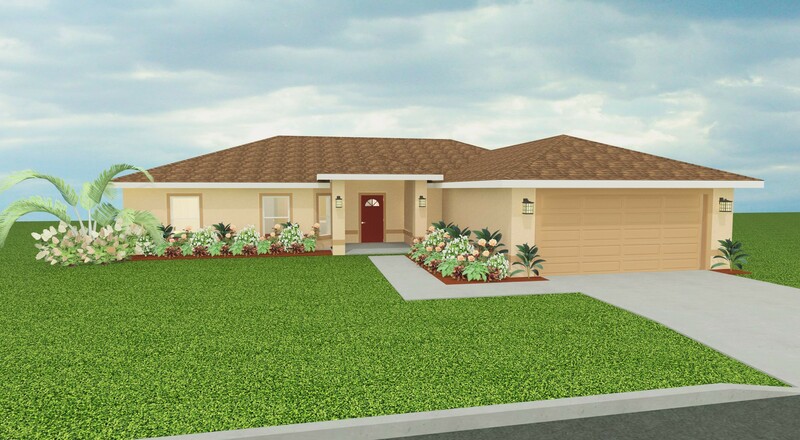 This Blue Ribbon home offers an open, split bedroom floor plan with an efficient use of all 1,642 square feet of living space. This home provides a flexible use of space with Bedroom 4, which can easily be used as either a bedroom or a home office. 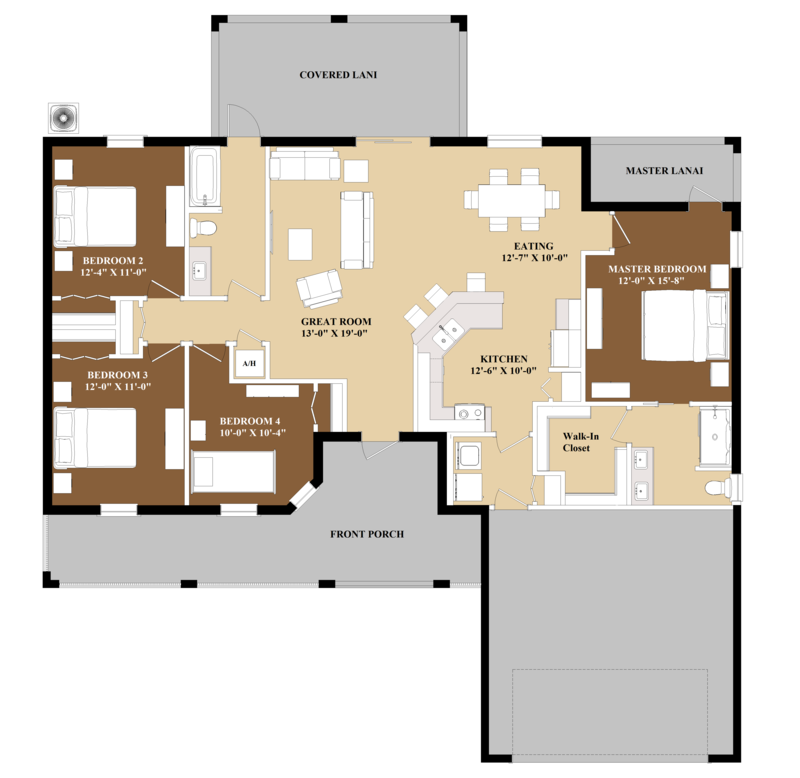 The large master suite offers a walk-in closet, dual vanities in the bathroom, and a privately-accessed attached master suite lanai. In addition to a roomy family eating space, the sizable kitchen offers extra seating at a breakfast bar and extra storage with the connected pantry. An optional covered lanai off the great room offers an outdoor living space to enjoy the Florida weather. To protect your new home, Blue Ribbon Homebuilders includes a ten year comprehensive new home warranty. 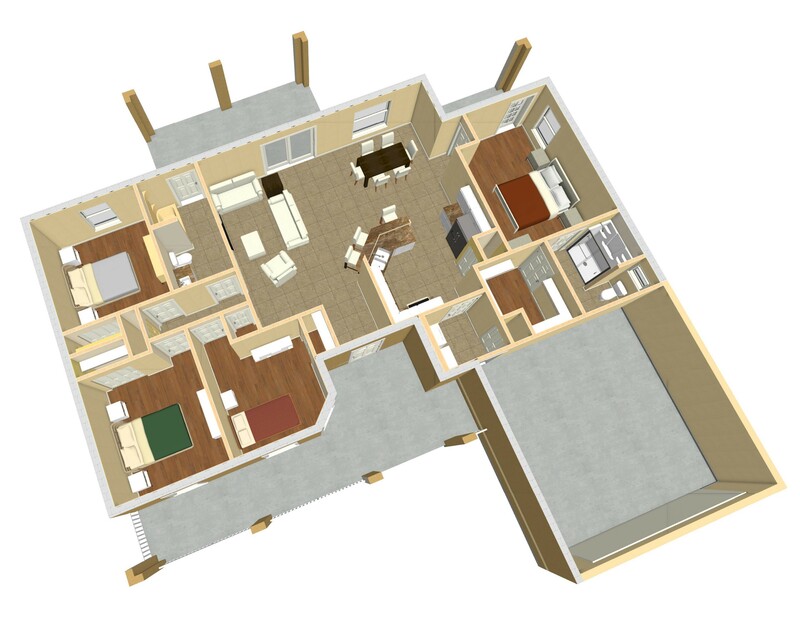 Ask your agent about standard and customization options for this home!